CARI KASUT: Sale! 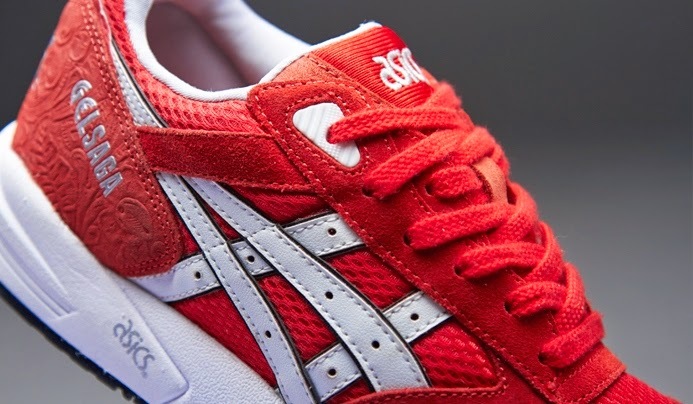 Asics Gel Saga "Lovers Pack"
Every February 14, Valentine’s Day notoriously stirs up emotions. Lovers of romance bear smiles and gifts of roses and chocolate, while haters roll their eyes in frustration of all such sightings. 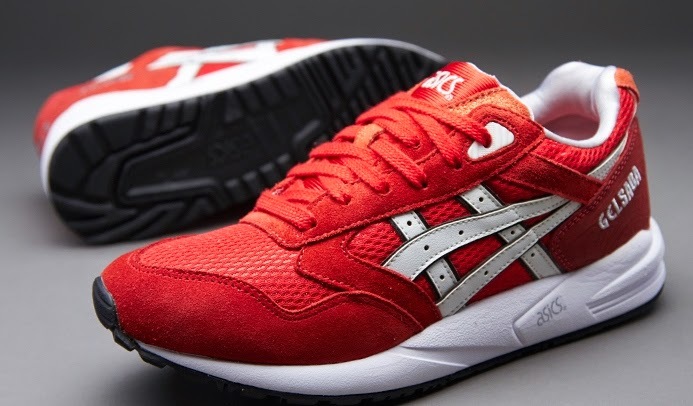 ASICS Lifestyle has created the perfect footwear for sneaker fans on both sides of the fence. 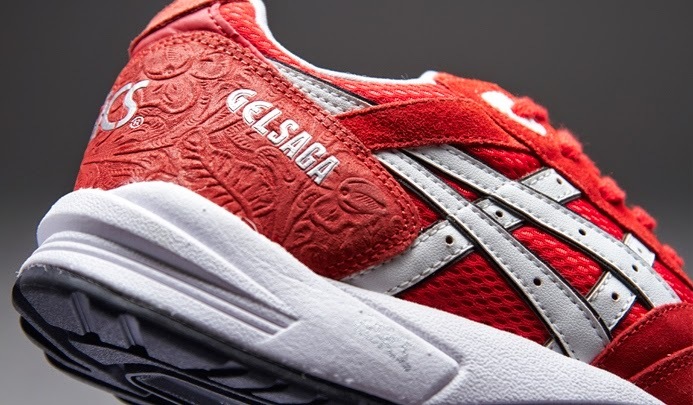 The Lovers & Haters Pack includes special editions of GEL SAGA and a GEL-LYTE lll running models adorned with lustrous mesh and rich suede overlays. 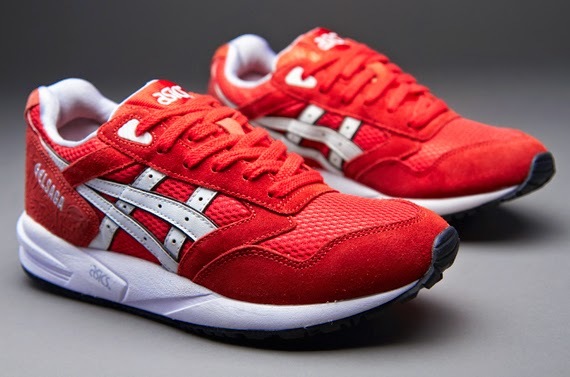 This issue of the Gel-Saga is presented in a suede and mesh upper for a really premium look and feel. 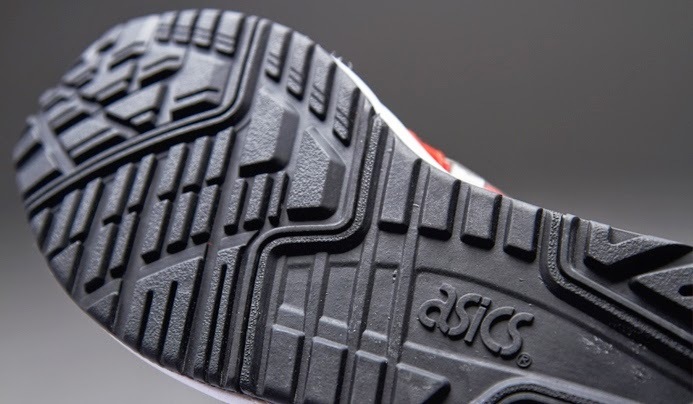 It also incorporates a speckled rubber outsole and lightweight shock-absorbing GEL in the midsole for a smooth ride.